Senegal has a huge amount going for it in terms of its beaches and excellent year round climate. It also has a fantastic French-influenced cultural life, blended with the traditional warm West African welcome. 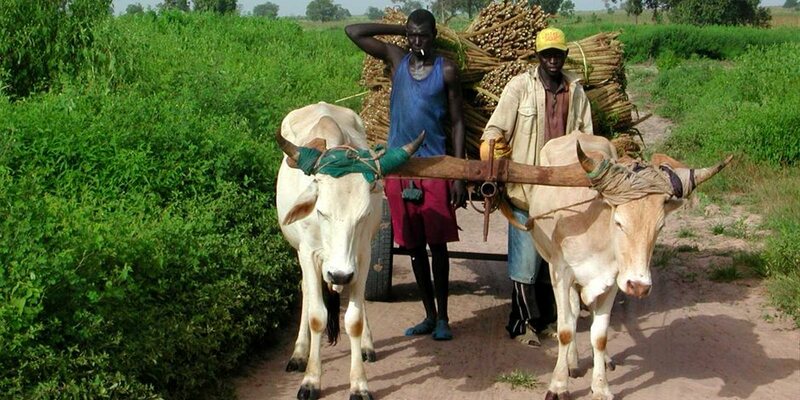 We absolutely recommend getting out and about while you're in Senegal and experiencing the country and its people as they go about their daily business. We've put together a guide to help you decide how and what you might do whilst you're in this beautiful country. Our holidays allow you to explore the UNESCO World Heritage Site Sine Saloum Delta, a 180,000-hectare riverine area that encompasses the Saloum Delta National Park. Within the park lies the mesmerising Fathala Wildlife Reserve, home to the likes of rhino, giraffes and zebra. 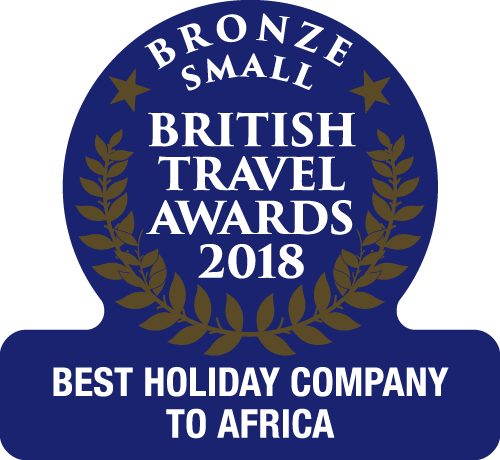 Encompassing a region that sits to the north of The Gambia, just a short transfer across the River Gambia, this impression of Senegal is one of water-based adventure and thriving wildlife. The Casamance region of Senegal is another area of outstanding natural beauty and is new to our programme for 2017/18. As the destination specialist, we wanted to introduce this amazing region to our customers – it is perfect for hotel-based beach holidays, and for those with a sense of adventure. 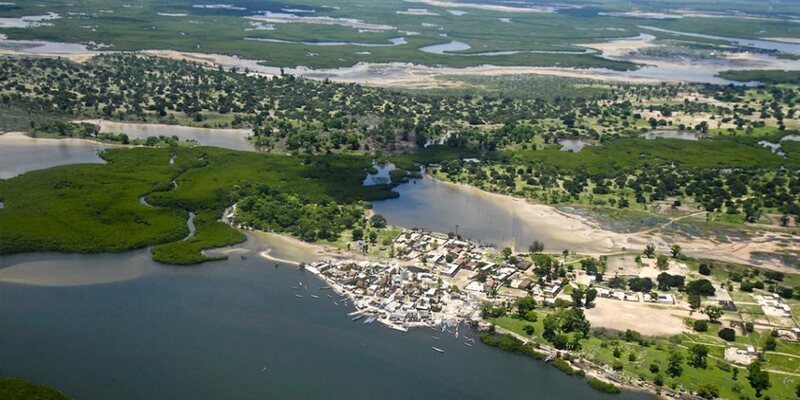 We feature hotels in two distinct areas of Casamance: Kafountine is a small fishing port and traditional Senegalese village, lying approximately two hours south of the border. Cap Skirring lies at the southernmost tip of Senegal and is already well known to the French; the town itself has little character but offers plenty of opportunities to witness African life.